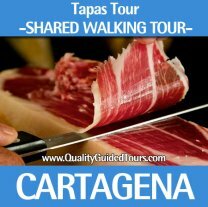 Guided tours Cartgana, Alicante or Valencia. 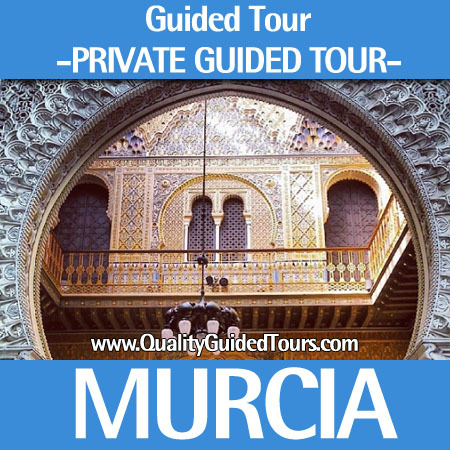 Private guided tours. 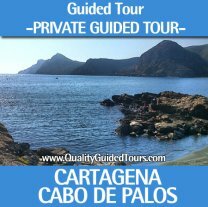 We are locals, we are licensed tour guides and we will offer always the best in Cartagena, Alicante or Valencia. 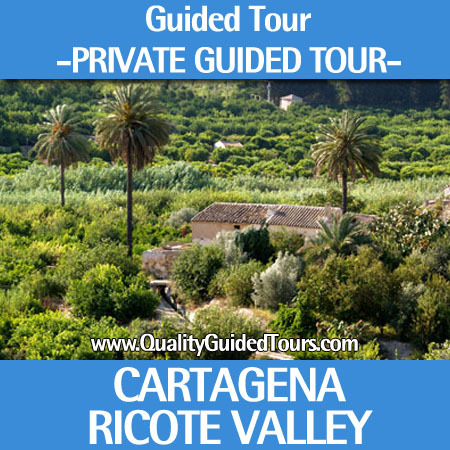 Choose any of our Private tours Cartagena and it will be the tour just for your family, couple or group. In a guided tours Cartagena we normally visit the Interpretation Center of Punic Walls, the panoramic elevator to get to the Conception Castle explanade where to enjoy and admire the wonderful views we get from there. The we will have the chance to explore the Modernist city center of Cartagena with the city hall square and Calle Mayor street. 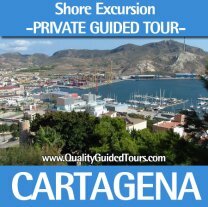 A guided tours Cartagena it´s ou “best-seller” because you can also customize the tour up to your convenience and likes.